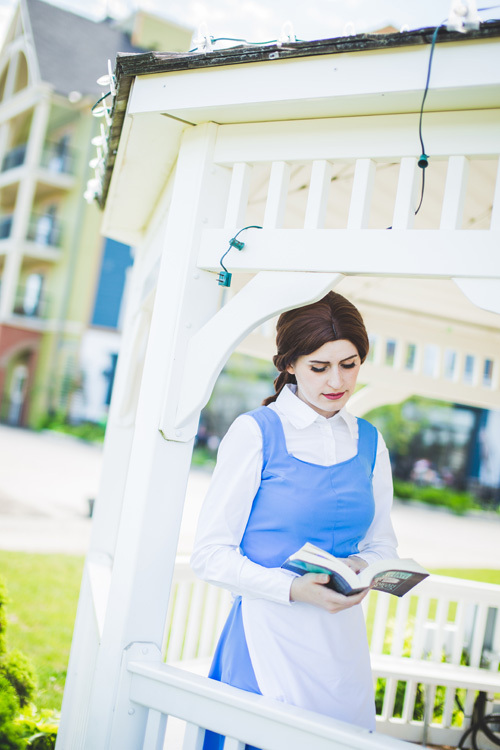 "My first year at Yeticon, I saw the village setting and fell in love! 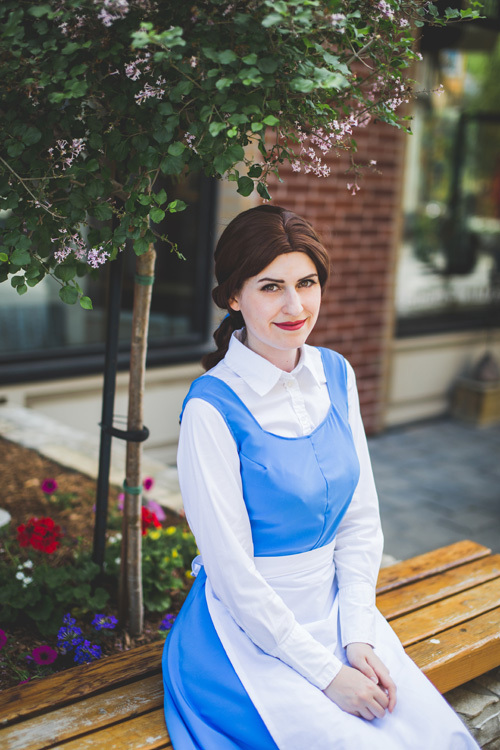 I knew I had to make a fitting costume for the second year of this fantastic convention! 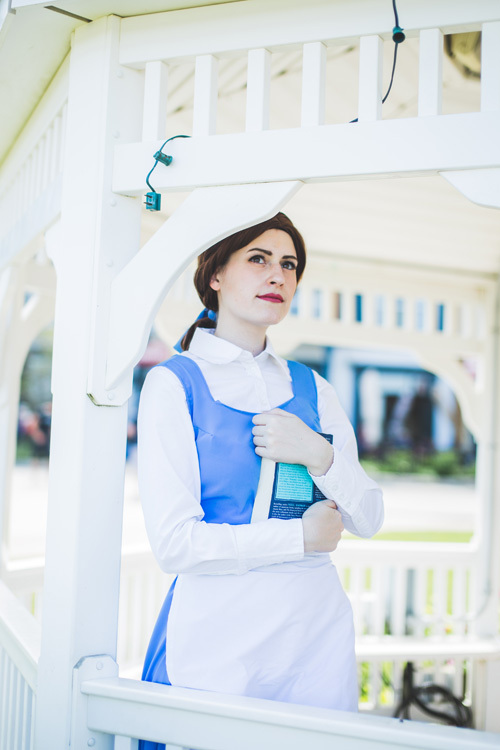 What better way to do it than combine my new favourite convention with my favourite Disney movie and a fantastic photographer? 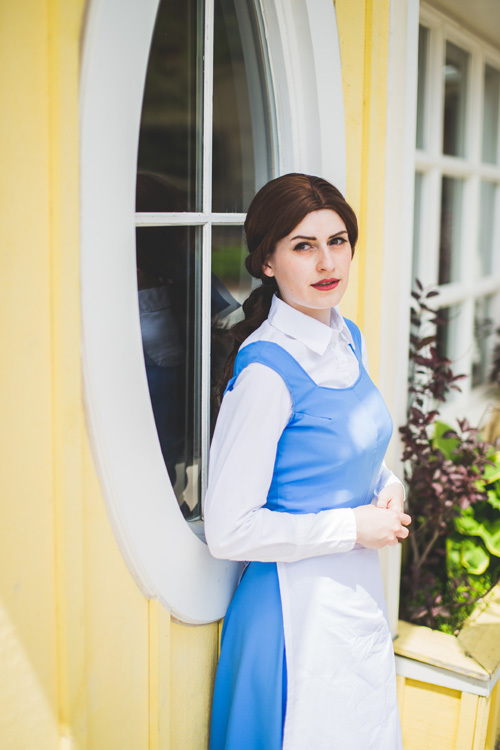 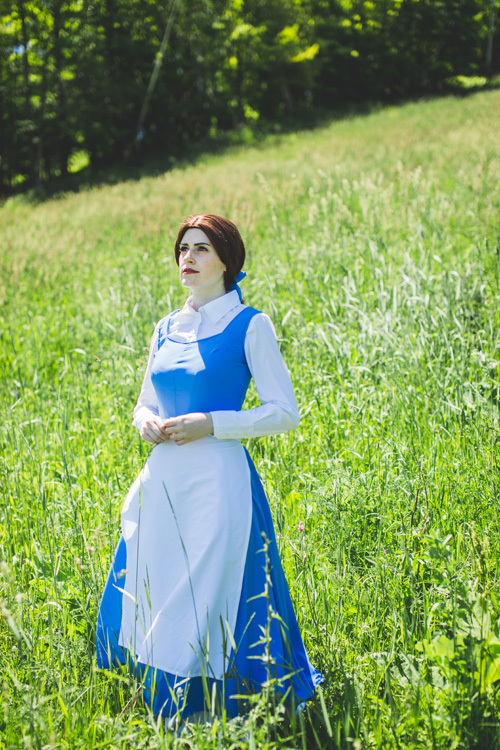 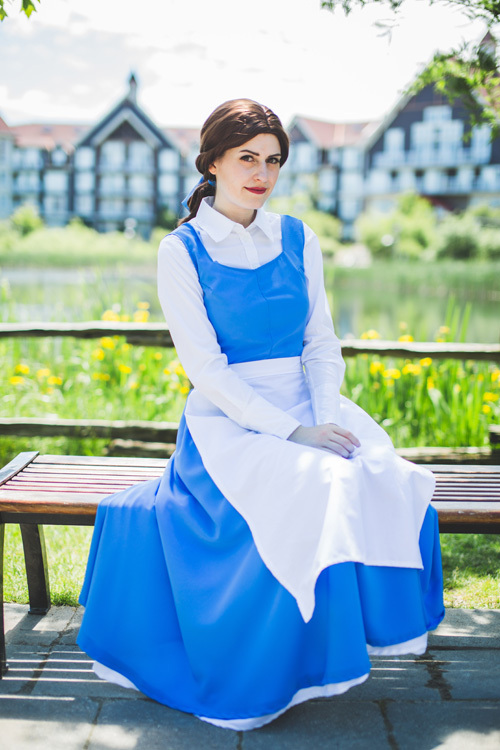 I can't wait to make more outfits from the Disney classic as well as the new live action movie!"